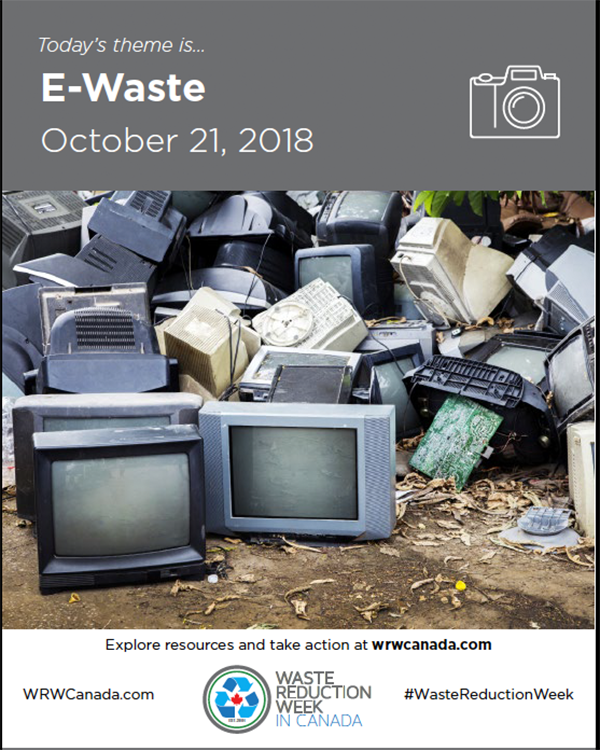 Did you know globally last year, the total amount of electronic waste reached 44.7 million tonnes and approximately only 20 per cent is recycled? * Refurbish or recycle electronics instead of landfilling them. Electronic Products Recycling Association operates regulated recycling programs in nine provinces across Canada. Please select your province to find out more about electronics recycling near you. Swapping, sharing, or refurbishing extends product / material life cycles and diverts them from disposal. 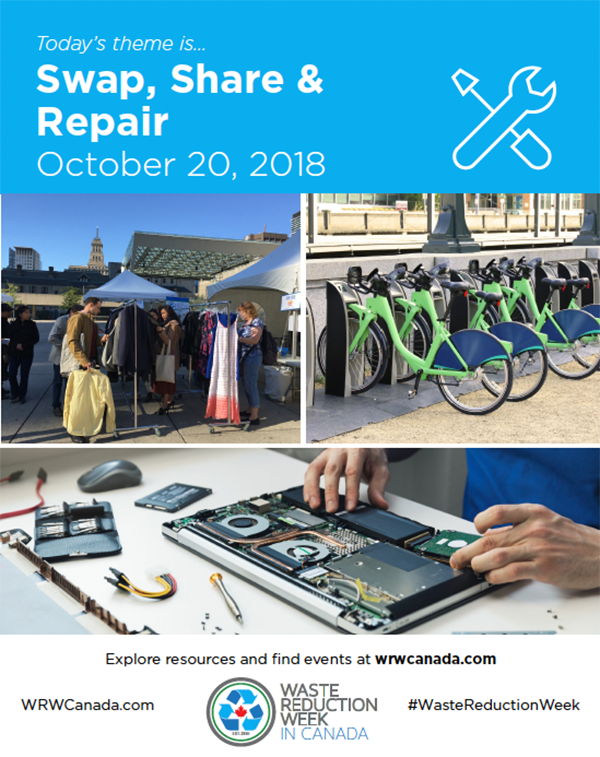 On the weekend of Waste Reduction Week, we are encouraging Canadians to think about the lifecycle of their materials and learn more about sustainable consumption, the sharing economy, and extending the life of materials through reuse. View Video: What’s Next for the Sharing Economy? Join the sharing economy! Why buy something you don’t need all the time when you can borrow it for a fraction of the cost! Chainsaws tents, tables for a party – these aren’t everyday items, why don’t we share them instead of owing our own? This will save resources, money and space in your house! Today we are celebrating the champions and innovators who are disrupting traditional business models to embrace waste reduction initiatives. We will tell the stories that celebrate what is possible when organizations approach waste reduction positively and progressively and those that are moving the conversation on waste reduction forward to what the next great innovation will be. 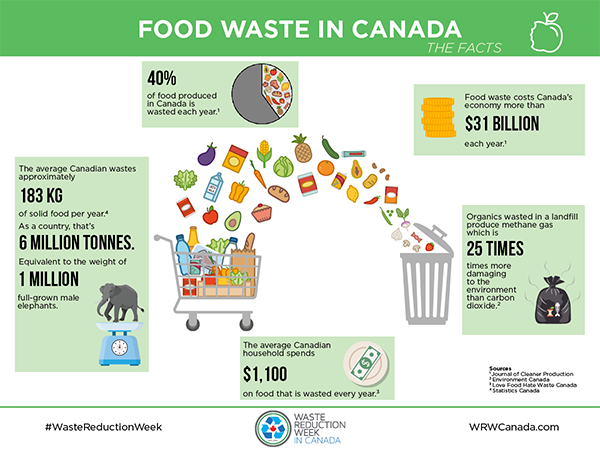 Proclaim Waste Reduction Week in Canada and demonstrate your dedication to waste reduction and circular economy. Nominate a person, group, community, school, or organization who is making big changes. Let us know so we can help share their story! 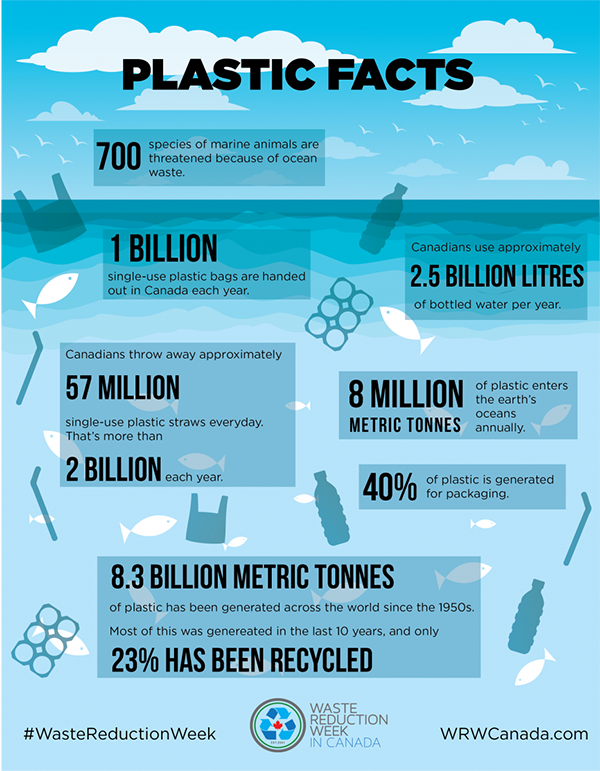 Did you know the average person throws away 37 kilograms of textiles each year, and 95 per cent of those clothes could be reused or recycled? Globally, textiles waste has increased dramatically due to the rise in clothing consumption and production. 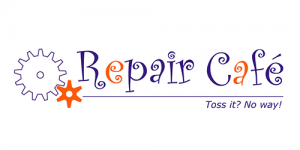 Textiles Tuesday will raise awareness on the environmental consequences of clothing and textiles consumption, and provide information on how you can donate your clothes for rewear/reuse. 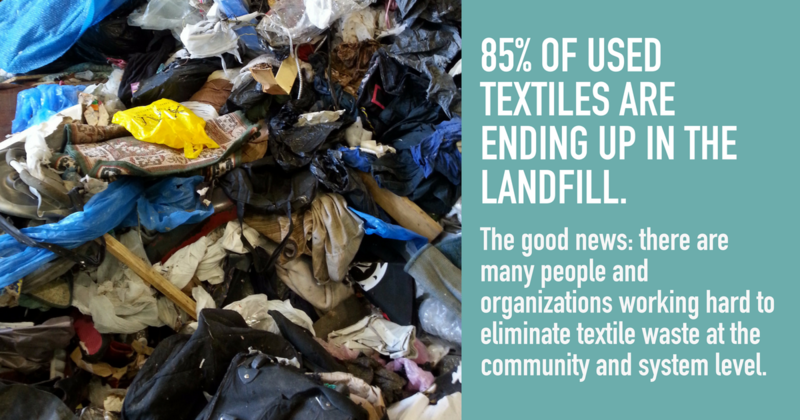 Extending the life of textiles through reuse: clothing swaps, shopping thrift, and donating clothes.